The Frank. 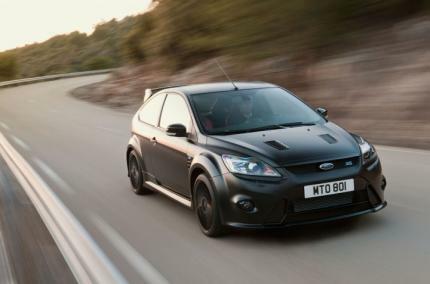 I would take a Montune 350 Ford Focus RS, if you mean "modified cars"
You know ford's american right? What? The MPS never better than FocusRS because the MPS is a weak copy of the Focus, without any success. The MPS can have the same chassis but not the same know-how. Just look the time to track the FocusRS and MPS, both stock. abysmal difference. angel - No you're mistaken. 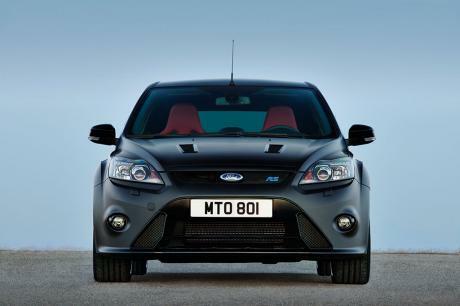 The Focus RS is crap considering the price and what you can buy otherwise as mentioned. An EVO or STI would be a lot better. And a 3MPS (Mazdaspeed3) with suspension tuning, engine tune, decent tires will be just as good / better with less money invested in the long run. Hell it’s not all that far behind to begin with and it cost a hell of a lot less. 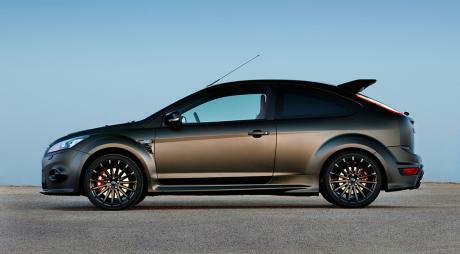 Since I am on the Focus RS500 page, I feel it necessary to say that I find the lap times very impressive. Maybe I can get a test drive the next time I am in Germany. @DeDe thanks for the info. I keep trying to add more lap times to the Mustang GT 5.0. I am especially interested in seeing how it does on European tracks. It would also be nice to get a decent 0-200 km/h time for the car. As far as I know they only tested the RTR and the Shelby GT500 yet. @DeDe are you the same person on the German car forum that posts Sport auto Hockenheim times? If so are there any tests of the Mustang GT? I saw a test of the Mustang GT variant called the RTR. 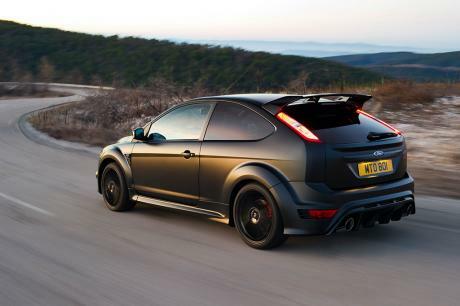 It had the same lap time as the Focus RS500 even though it has 428ps versus 350ps for the RS500. My German is a bit rusty, so feel free to correct me if I misread. @Pietro Those figures are according to what? Quattroroute? What is the issue date/number? people always bring up subaru\'s dont they. This car is crap, look at how much it cost! Just buy an EVO or STI then add a few bolt-ons / tune and be done with it. Hell you’d be better off with just about any other turbo-hatch and using the money saved for modifications. Get a 3MPS or GTI, add coil over suspension, good tires, intake, exhaust, DP, tune, etc. In the end you’d still have a less money invested and be better performing than this overpriced POS Focus. This is a mean little car. Now they just need to make one that\'s AWD and sell it in the USA. 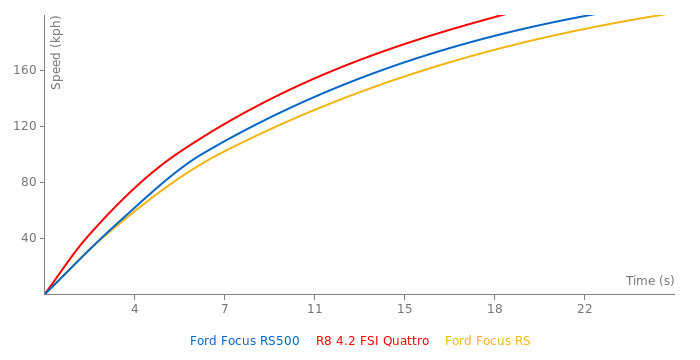 Guy...I am not compare because it has no comparison, FocusRS is much better. The Clio is an inferior league. the race...the time of clio cup is 1:09:40 and the RS500 is 1:07:16s...in a track more conducive to clio (hillclimb). john fcp ..doesnt matter top gear said the best hot hatch is the clio 200 cup..frs500 was beated..and FL i will add again the bedford laptime..please do not remove it. That\'s why we called B.S.